I thought a smoked stout sounded like a good pairing. Turns out it is. The creamy roasted flavor of the stout compliments the smoke flavor really well. 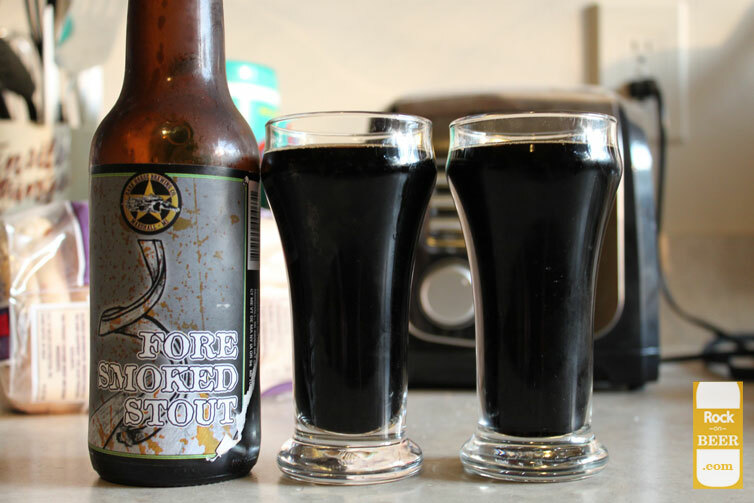 Although the smoke does overpower any other favors the stout might have, thus making it taste similar to all other smoked beers. I do have to say I like smoked stout better then smoked lager now.